CONCRETAL® PRO is a ready-to-apply potassium silicate based coating for exterior and interior concrete surfaces. 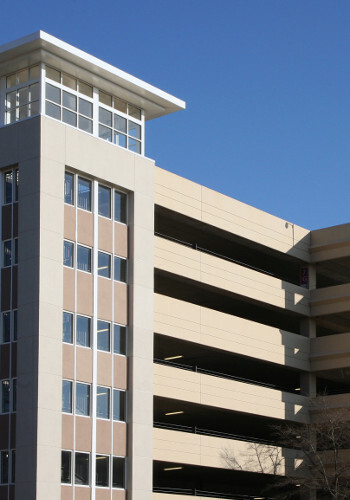 CONCRETAL PRO is water-repellent and contains lightfast inorganic pigments and mineral fillers. It is highly alkali and efflorescence resistant and can be applied to concrete surfaces with a high pH of 6—13. CONCRETAL® PRO is uniquely formulated for use on new or bare, aged concrete substrates including concrete, CMU, Gunite, Shot-Crete and Portland Stucco. Thanks to its outstanding product characteristics it is particularly long lasting and completely lightfast. It can also be used for interior concrete spaces onto mineral substrates, but is not suitable for gypsum or gypsum-containing substrates.